By His Spirit, God is alive and active in His church. Nevertheless, if you think that walking with Jesus means an endless series of miracles, burning bushes, still, small voices, warm fuzzies, and sensations of peace that pass all understanding, then you are going to be disappointed. Many of the greatest (and most honest) saints have confessed that they had to walk through many valleys with no sense of God’s presence, sometimes nearly going deaf from the heavenly silence. 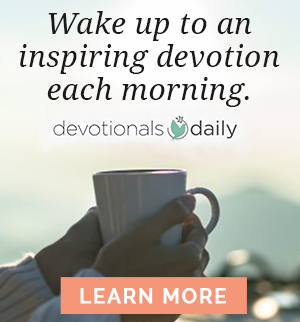 C. S. Lewis wrote that during one of the most painful times of his life, he cried out to God and got… a door slammed in [my] face, and a sound of bolting and double bolting on the inside. After that, silence. You may as well turn away. The longer you wait, the more emphatic the silence will become. There are no lights in the windows. It might be an empty house. Was it ever inhabited? It seemed so once… Why is God so present a commander in our time of prosperity and so very absent a help in time of trouble? Somehow, these honest words seldom make it into anyone’s list of favorite C. S. Lewis quotes. I once told a group of interns at our church that if they ever had days when they couldn’t feel God’s closeness, experiencing regular waves of His pleasure and mercy wash over their souls, that was proof they weren’t really saved. You should have seen the looks on their faces. I realized they hadn’t gotten what I thought to be a rather obvious joke. If that were true, none of us could be sure of our salvation! Every believer has times in which they feel as though God is distant. Or absent altogether. Many Christians assume that silence from Heaven means something has gone wrong, that the inability to “feel” God’s Spirit means God has turned His face away. But this is not what God’s Word tells us. 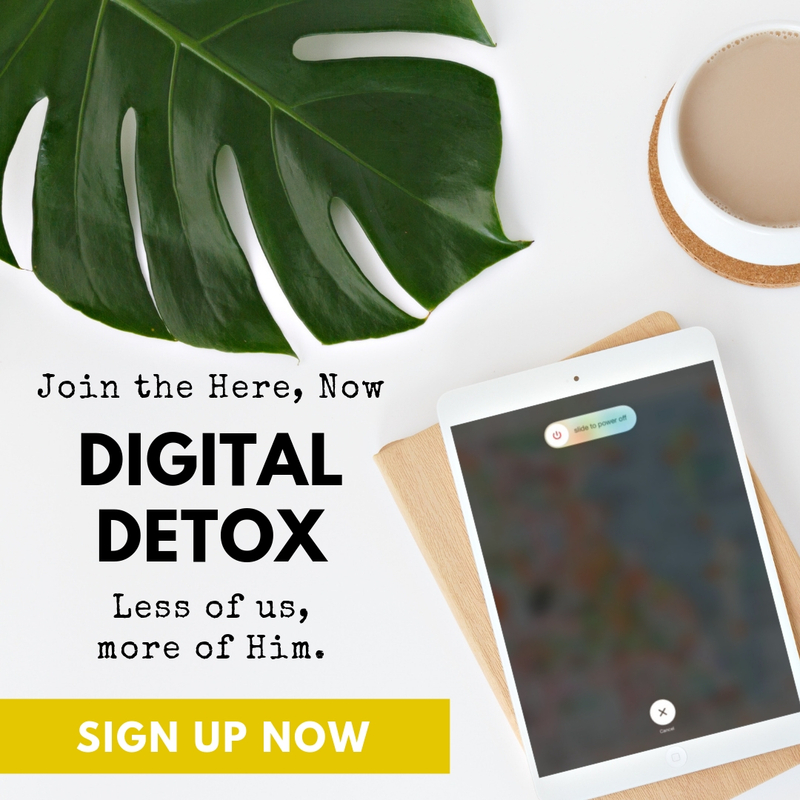 His apparent silence is, in fact, an important part of how He works in our lives and grows us up into the men and women of faith He wants us to be. The experience of feeling like God is absent or silent, you see, is anything but new. So why does God leave us feeling that way sometimes? And what are we to do during those times? When God calls someone to follow Him, He frequently sends them through times in the “wilderness.” Right after God first put into Moses a vision to see Israel led out of slavery, He exiled him into the wilderness for forty years to herd sheep. Only after a long, silent, four decades, did God finally appear to him in the burning bush with the command to go. Can you imagine what kind of despairing, “God, where are you?” conversations Moses must have had with God during those forty silent years? … go straight to the palace to try on robes? … get billed as one of the “sexiest men alive” in Israelites Today magazine? None of the above. First Samuel 16 tells us he went straight back to the pasture to tend the sheep. When David encounters Goliath, he’s in between sheep-care and crackers-and-cheese runs for his brothers (1 Samuel 17:15). Samuel had anointed David as king in 1 Samuel 16:13. This means David went from being named “future king” and “man after God’s own heart” by the most famous prophet alive to “field hand shoveling sheep dung” and “Cheeze-It boy” for his big brothers. 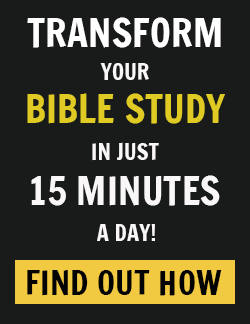 Right after the conclusion of the last verse in the story of David’s anointing (1 Samuel 16:13), my Bible has a white space, and the author moves on to something else happening at a different place in Israel. In that white space is where David went back to the pasture. The space between the call of God and the fulfillment of the dream. Nothing is written there, for David or for us, and I’m sure it felt terribly confusing for David. Are you in a white space right now? White spaces are typically the hardest parts of life to endure: The white space of silence; the white space of singleness; the white space of sickness; the white space of finishing out a prison sentence; the white space of unfulfilled promises and unmet expectations. After Jesus called Paul to be his apostle on the Damascus Road, Paul wandered in the desert for three years and suffered obscurity for another fourteen (Galatians 1:17-19; Galatians 2:1). Paul endured seventeen years in the background before he was appointed by the Church as a missionary (Acts 13:2)! After Mary became pregnant with the Messiah, God waited for several months to tell her fiancé, Joseph, about the miraculous conception. Why did God wait? During that delay, Joseph (naturally) assumed she had cheated on him (I mean, what else could you assume?). This means that for several months, Mary had to go through the humiliation of pregnancy alone with everyone, even her beloved fiancé, assuming she was a cheater. God chose to do it that way. Why? Why did He wait so long to tell Joseph? Why the “white space”? Why does God sometimes leave us feeling alone, deserted, humiliated, abandoned — like we are in darkness, like He doesn’t care — as though He’s abandoned us altogether? Why is the only sound we hear at those times the echo of a door slammed in our faces? I don’t know the full answer, but I know that part of it has to do with the fact that He wants us to walk by faith, not by sight; and walking by faith means sometimes pressing on when we can’t feel or see Him. God sanctifies us by humbling us. 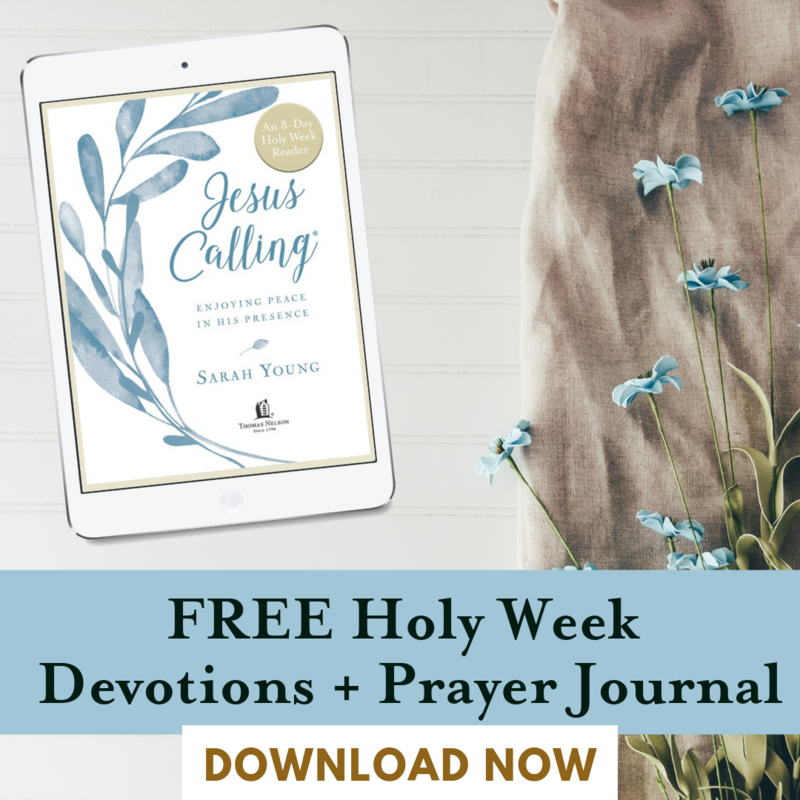 He works His salvation out in us by taking us through the valley of the cross, which often means feeling alone and abandoned. This may be why God didn’t tell Joseph His plans for Mary at first; He wanted Mary to feel the shame of the cross. Moses had to endure the wilderness of isolation. Paul had to learn to suffer (Acts 9:15; 2 Corinthians 11:24-27). In reality, we most certainly are not alone during these dark times, but walking by faith means believing that we are not alone even when we can’t feel the warmth of God’s presence. Another reason God often leads us through dark, silent valleys is that He wants to purify our hearts. Why do we want to be close to God? Is it because of what He gives us, or is it simply because we want Him? What is more valuable to us: God or His blessings? You can never know that Jesus is all that you need, you see, until He’s all that you have. So let me ask you a very important question, one that the survival of your faith depends on. 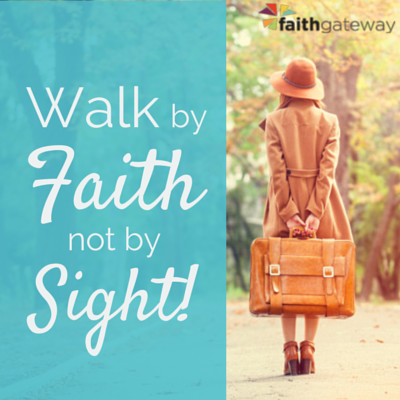 Can you walk by faith in God’s promises alone, even when you can’t see or feel anything? Can you delay gratification, even the gratification of “feeling” the Spirit? Excerpted with permission from Jesus Continued… by J.D. Greear, copyright Zondervan, 2014. J. D. Greear is pastor of The Summit Church in Raleigh-Durham, North Carolina. The Summit Church has been ranked by Outreach Magazine as one of the fastest-growing churches in the United States. J. D. has a Ph.D. in systematic theology from Southeastern Baptist Theological Seminary. He is the author of Stop Asking Jesus into Your Heart: How to Know for Sure You Are Saved and Gospel: Recovering the Power That Made Christianity Revolutionary. He lives in Raleigh, North Carolina, with his wife, Veronica, and their four children.